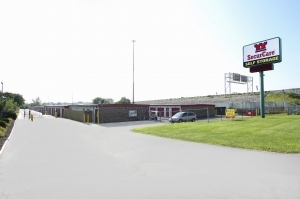 https://www.selfstoragefinders.com/indianapolis-in-self-storage/securcare-self-storage-indianapolis-n-shadeland-ave-204058/19169024 SecurCare Self Storage - Indianapolis - N. Shadeland Ave. 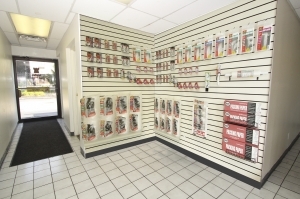 This is a very great place and very affordable the staff is friendly. 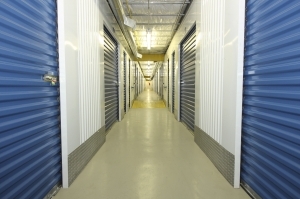 I just feel like the storage hallways can be more clean and also the units they rent out and to clear up what I'm saying they can the debris from outdoors and also spider webs and make it look more neat nothing major just minor clean up. The manager is great and they are super friendly. 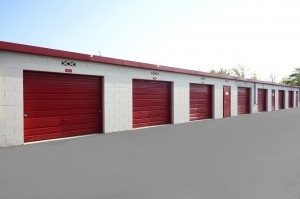 If any member of my family ever needed a storage unit I would send them here.